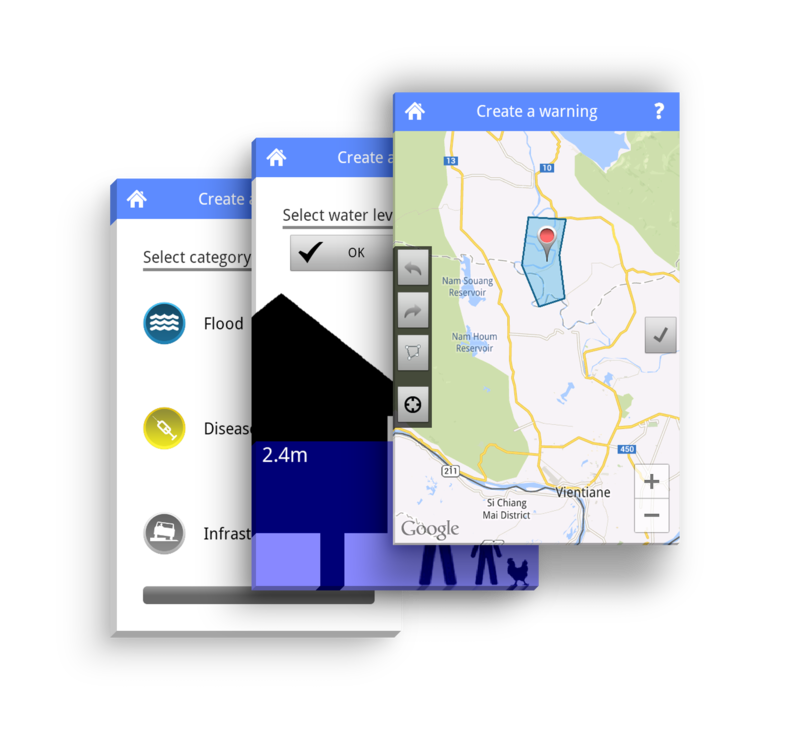 mobile4D is a multi-platform disaster alerting and reporting system for developing countries. It consists of a mobile app, an HTML5 web frontend and a server component. The unique feature of mobile4D is to offer bi-directional communication between reporters and administration and vice versa, plus direct communication between affected users. It is tightly integrated in local administrative structures and is specifically designed to work under low-bandwidth conditions. Plus the easy workflow, it is way beyond simple pin-point mapping. 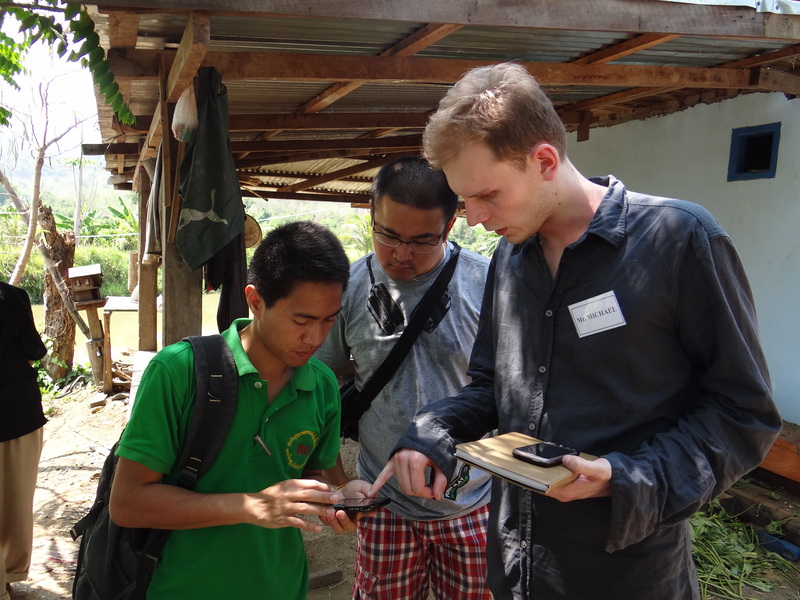 mobile4D was developed in cooperation with the Lao government and is deployed there since 2015. I initiated mobile4D at the Capacity Lab in Bremen and led the development between 2012 and 2015, working with a team of up to 20 students. Since 2016, mobile4D is under active development again at the Capacity Lab.